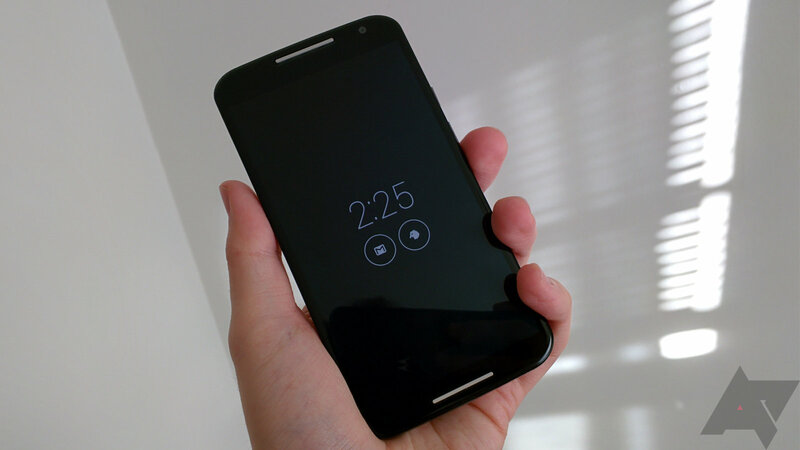 After months of development and soak tests, Motorola's David Schuster has announced that Android 5.1 is rolling out to the Pure Edition 2014 Moto X. 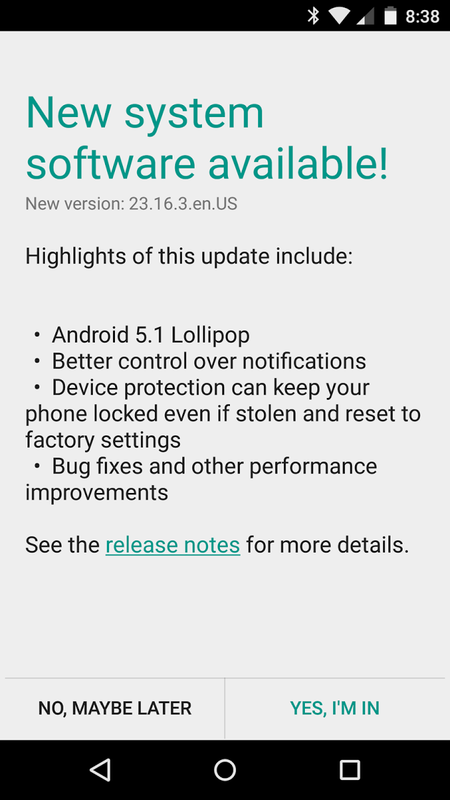 He didn't specify if the OTA would be available to everyone immediately, but it can't hurt to head to the update menu and press the "check" button a few hundred times. The last we heard, Android 5.1 was being rolled out in an expanded soak test just to make sure everything was solid. 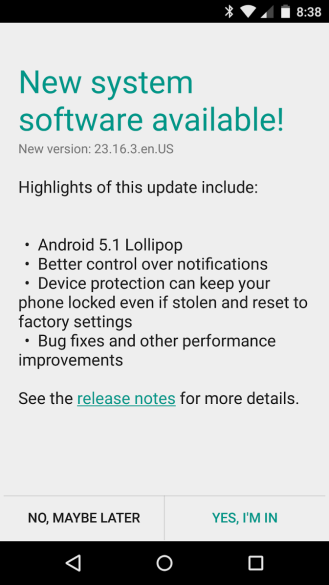 The first Android 5.1 soak test started rolling out nearly two months ago. That was last week and we were told that the update could be final this week, which it is. The update to 5.1 will include system optimizations, improved heads-up notifications, and a new flashlight gesture. If you can't get the update to pop up on your phone yet, I'm sure you'll be able to find the OTA ZIP re-hosted somewhere. Motorola also hosts system images in the event you've flashed to one of the leaked soak tests and want to get back on the official path. 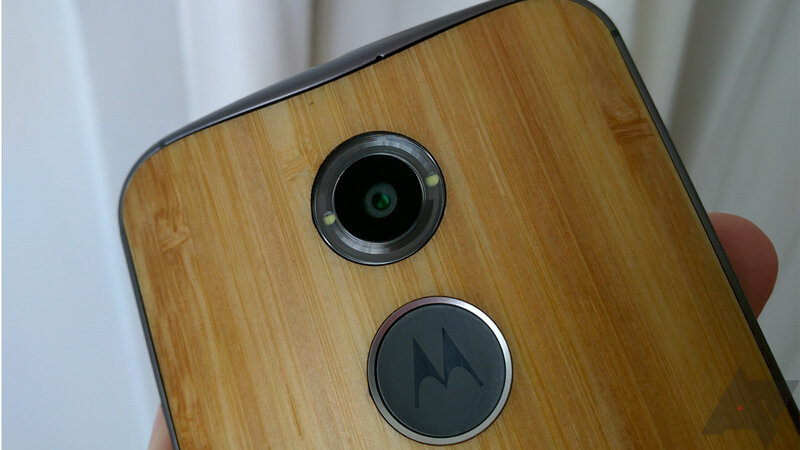 Other versions of the Moto X will be updated later after the OTA has been approved by carriers. Sad, I know.